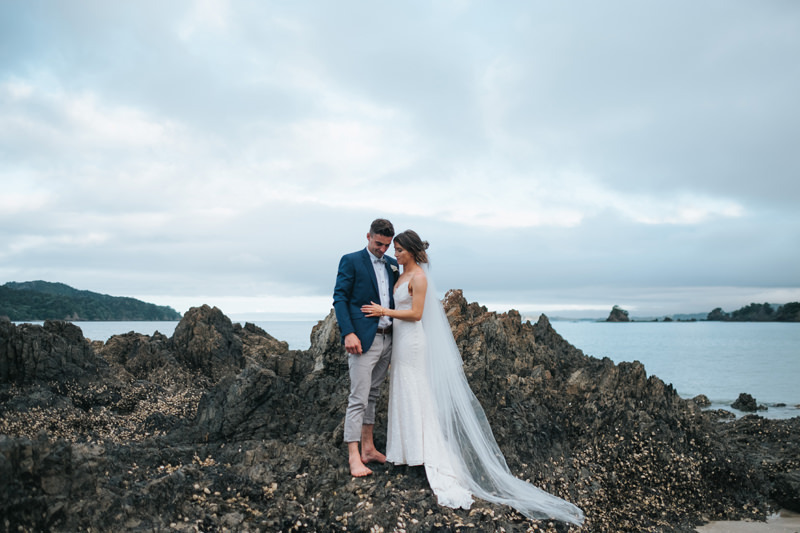 Emma & Rob were married in front of their closest family & friends in Ohawini Bay – a special area of New Zealand with stunning natural beauty. 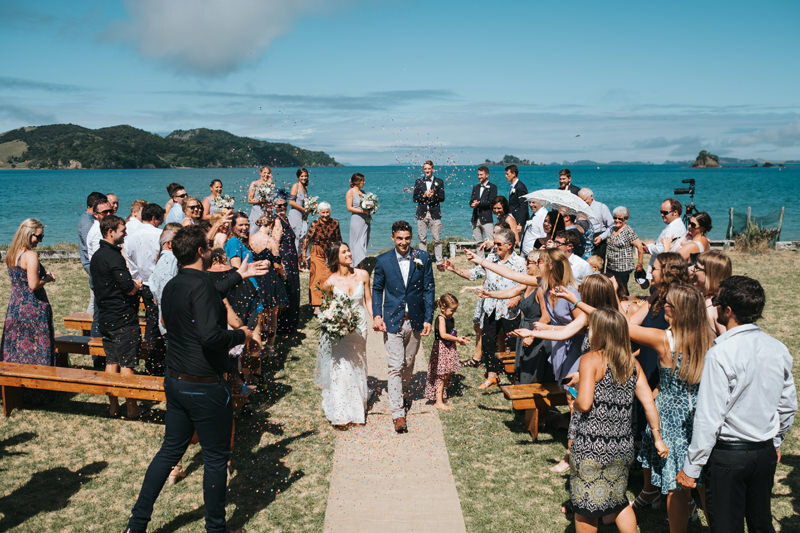 An outdoor ceremony in the backyard of their family friend’s bach overlooking the beach in Northland. 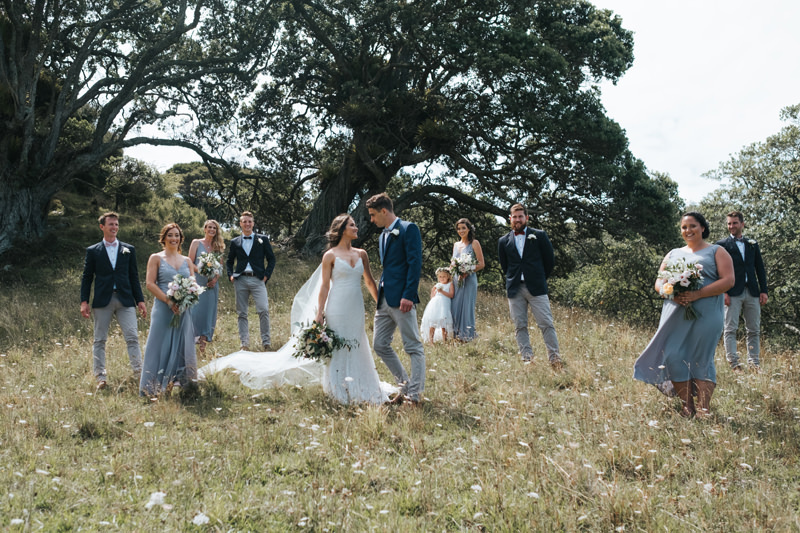 After Emma & Rob’s first look, this adventurous bridal party walked on the beach, climbed over rocks & hiked through the fields & hills for pictures before the ceremony. 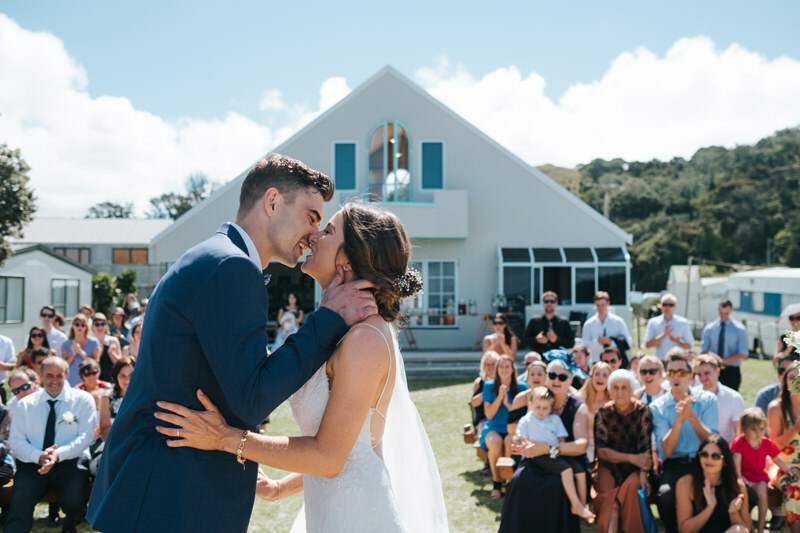 Their beautiful day continued with a relaxed reception, lawn games & beers. 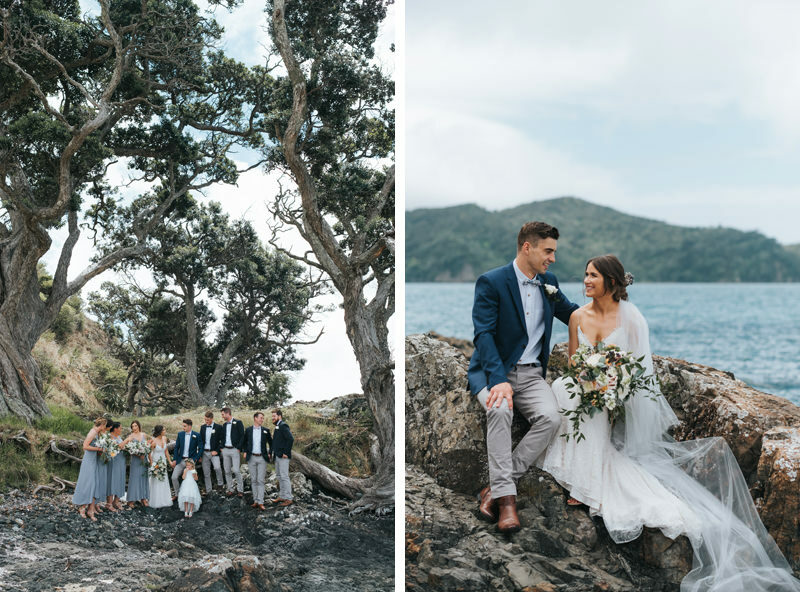 Here are a few previews from Emma & Rob’s backyard, beach wedding in Ohawini Bay, New Zealand. Follow me on Facebook & Instagram for updates & to see the full wedding in the coming weeks. 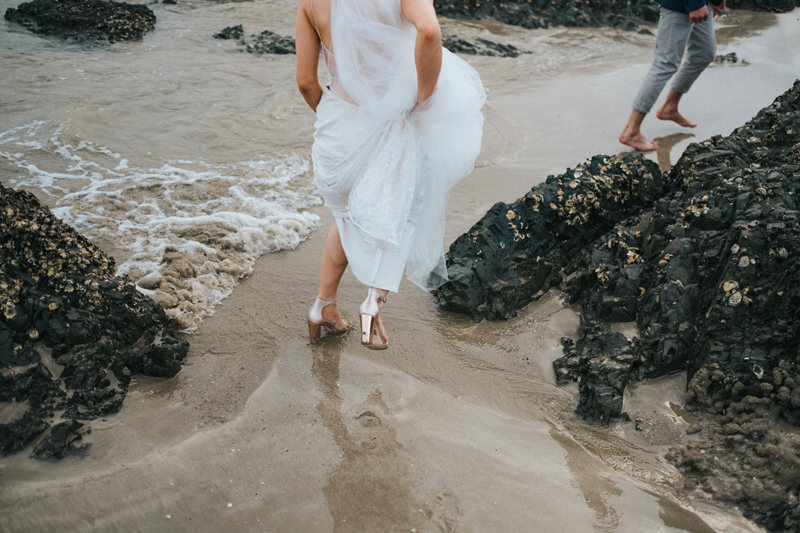 Cool set of images, fair play to the bride to hit the beach in her heels. Beautiful. Looking forward to seeing the whole day.